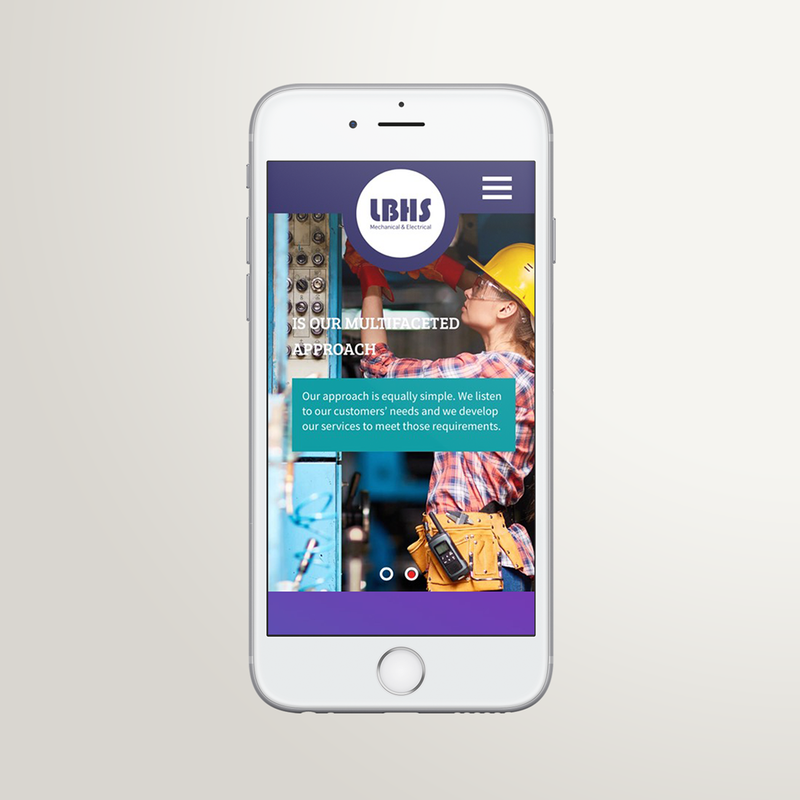 We love our latest website for Limburn (Boiler & Heating Services). It’s contemporary, bold and right up there with latest design trends. And what’s been so lovely is team Limburn were wonderful to work with; they believed in our designs and were happy to try new things. The new website, http://limburns.co.uk/ has gorgeous, bright images, a fabulous colour palette plus a cool burger menu (three lines, top right, for navigation), with a large drop-down menu. 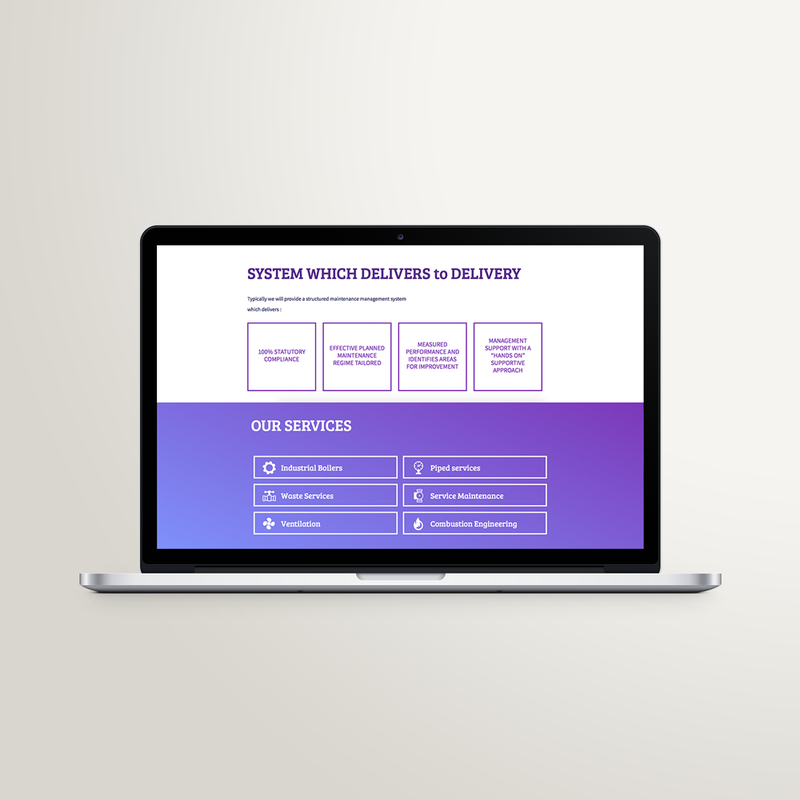 We think the best aspect about the website is the navigation and simple functionality. You can easily dive in and out of sections and access what you need. It’s easy to read about Limburn’s experience, clients and the team too. Who knew that MD, Richard Daly, is a big multi-sport and rugby addict …. or more so spends much of the time recovering from these full-on activities! 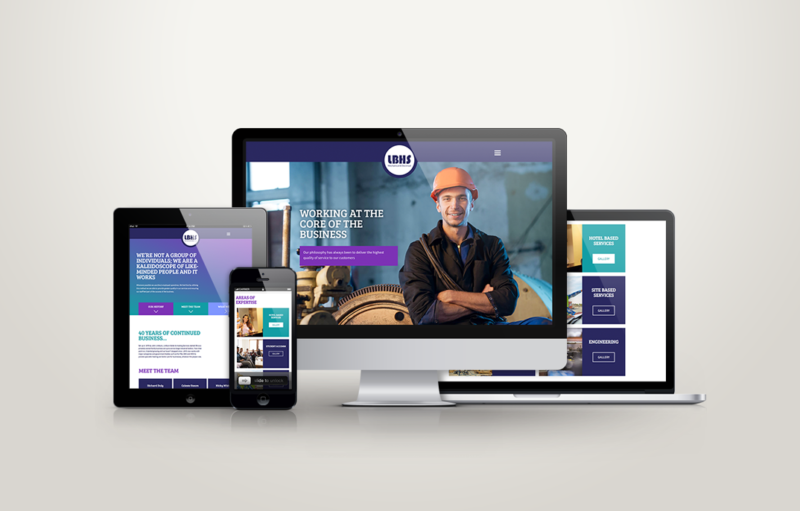 Glow was commissioned by Limburn to both design and build the website, and we chose to build in WordPress. It’s by far the most popular open source Content Management System (CMS), used by over 70 million websites. We like the flexibility of WordPress as there are thousands of plugins and templates to work with. It also has a flexible and simple interface; which is great for our design team & for uploading content going forward. Set up in 1979 by John Limburn, Limburn Boiler & Heating Services started life as a privately-owned family business set up to service large industrial boilers. From that point on, it started growing and it hasn’t stopped since. Limburn now works with major companies and government bodies such as BAE Systems, Vector Aerospace and The Royal Navy National Museum, to provide specialist heating and boiler care, whatever the project size. Here’s hoping with the new website they can continue to grow from strength to strength. Go team Limburn!